Amazon has become one of the most important Internet companies in the world and is gradually hoarding more and more business areas. 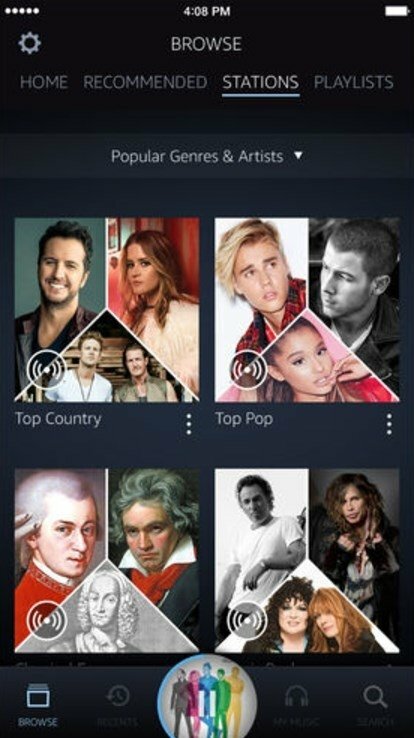 We've already seen so with Prime Video competing against Netflix and HBO for movies and series, and now we've got Amazon Music, which is the North American alternative to Spotify, the online music streaming service par excellence that's already in for some tough competition (remember that Google Play Music, Apple Music, Deezer, Tidal, and Pandora are already at it). 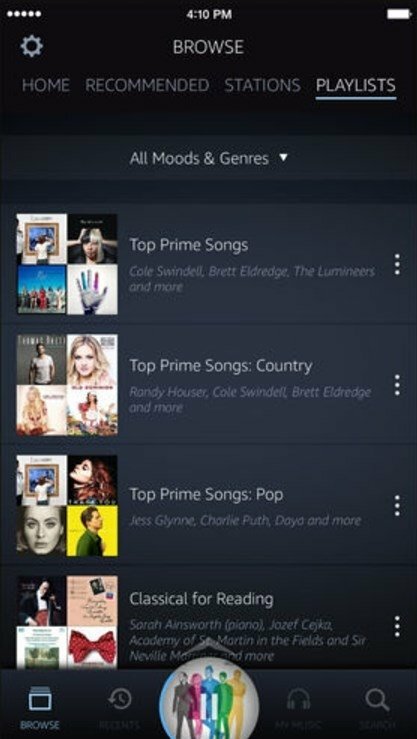 In order to try to bring in more users, in particular, those that already use the services of its online store, Amazon is offering a catalog with over 50 million songs that you'll only be able to listen to without adverts and download if you sign up with an Unlimited account. That's how this service works as, unlike Spotify, it doesn't allow you to listen to music free even if that involves having to put up with adverts. 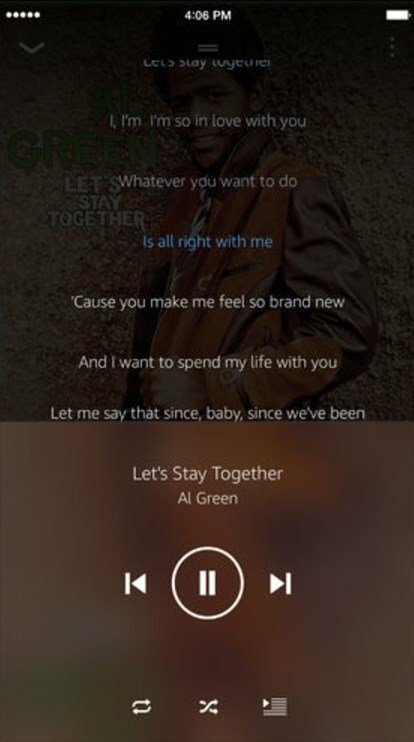 In turn, the player of this application for iPhone and iPad allows us to listen to all the songs that we may have downloaded to our device in MP3 format. 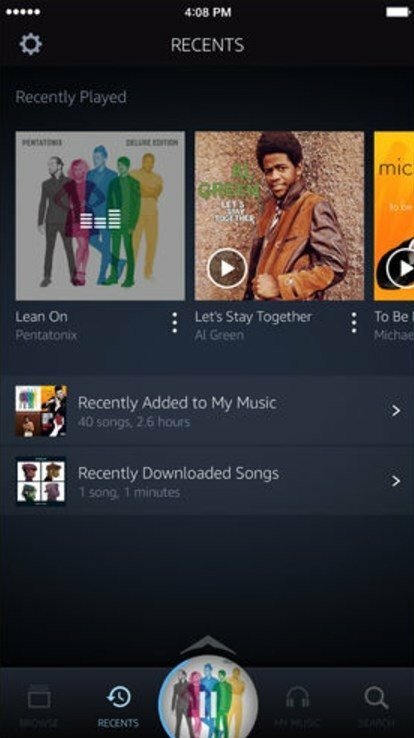 Thus, we can integrate those songs purchased from its service Amazon MP3 and those stored on our smartphone. 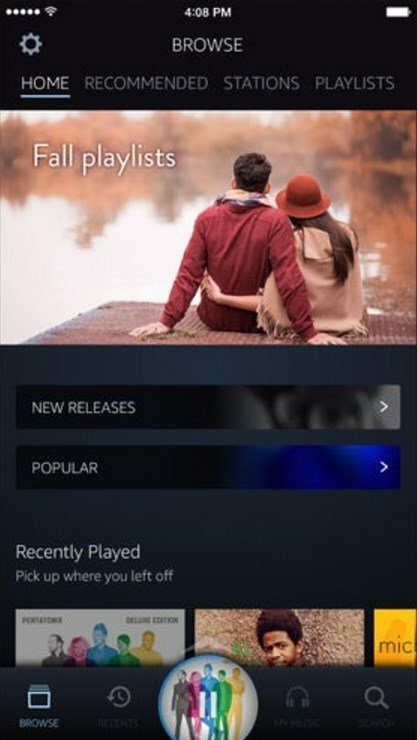 You can also download songs and listen to them offline. Catalog made up of over 50 million songs. Download full albums and playlists to be listened to offline. Play playlists and radio stations. How much does Music Unlimited cost? Individual account: 9.99€ per month or 99€ per year, only valid for one user. Family account: 14.99€ per month or 149€ per years, valid for six users at once. A great alternative to Spotify and Apple Music, especially if you're a frequent user of the services offered by this store.